Pancake Breakfast is this SATURDAY!! 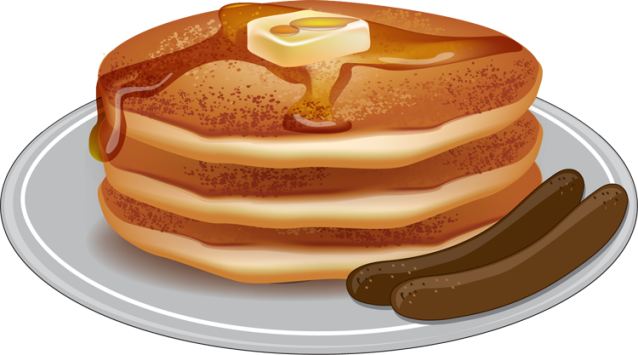 Pancake Breakfast for $5 per person THIS SATURDAY! !